Today's thought: Why do we all think of Humpty Dumpty as an egg when the nursery rhyme never explicitly describes him as one? A list of all articles for the tag "code". 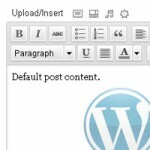 Making the WordPress ‘default_content’ hook work in your favor by easily adding default text to new pages, new posts or both. The code for this is slightly adapted from other ‘default text’ code I’ve seen online because it allows you to distinguish between whether you’re adding a new page or a new post. 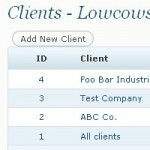 I’m undertaking the development of a Client Management plugin for WordPress. 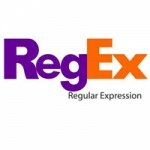 This is a personal project that should help in keeping track of clients, projects, price quotes, payments and invoices. All this will of course be housed on a personal server to keep sensitive data safe. I couldn’t seem to find a WordPress function that would return an array of all categories in their parent/child relationship order – so I went ahead and coded a way. If you know of a better way, please share. If not, enjoy the code. Adding unique IDs to your multiple use widget can make it extremely easy for your users to style the output. Using the WordPress Widgets API to access the property declarations of the WP_Widget class is the way to go. Learn from some sample code on how to add classed and unique IDs to your output. 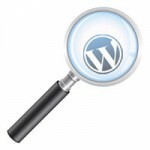 Re-exploring the wonderful world of WordPress theme options. 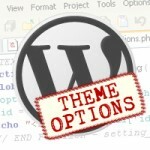 I wanted to find a method that would make adding WordPress theme options easier than it already was. Since there wasn’t anything online that fit my needed I created a way. A few thoughts about the process and a few of the features of the soon to be released code. An XML Client Update plugin for WordPress. This plugin allows me to keep in touch with my clients or anyone using my custom themes, plugins and/or widgets via their WordPress dashboard. The only solution I could think of to notify people of updates without submitting the theme, plugin or widget to the appropriate Official WordPress directory. There may be a time when you find that excluding certain pages, posts or categories from your WordPress search results is needed. The following article will explain how you can do just that. 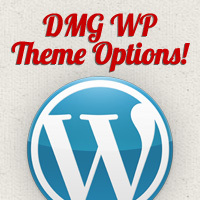 Version 2.0 of DMG WordPress Theme Options is now available! Some major changes and even better features - grab it now! 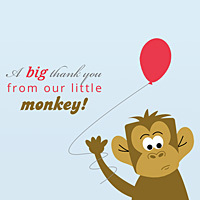 Copyright ©2001-2012 by Dan Gronitz. All rights reserved.